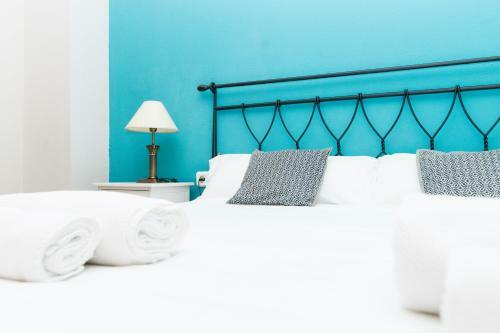 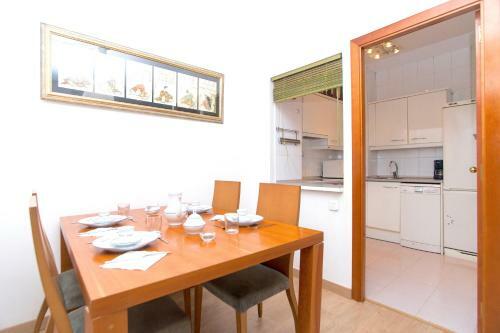 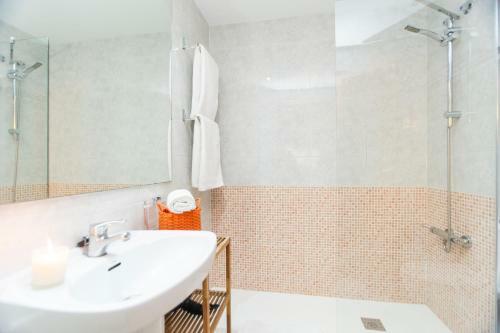 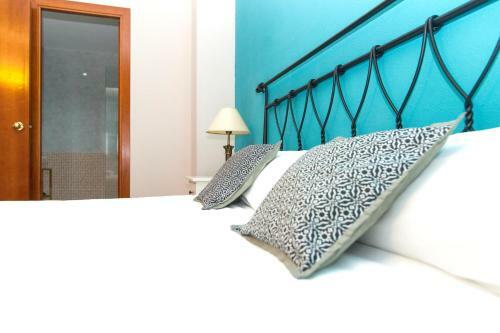 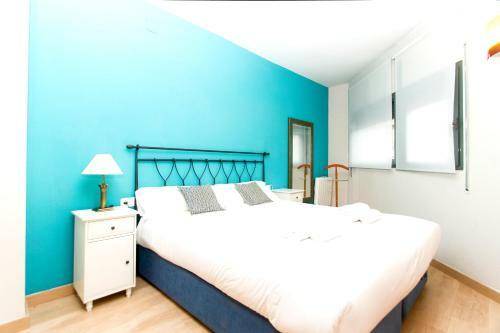 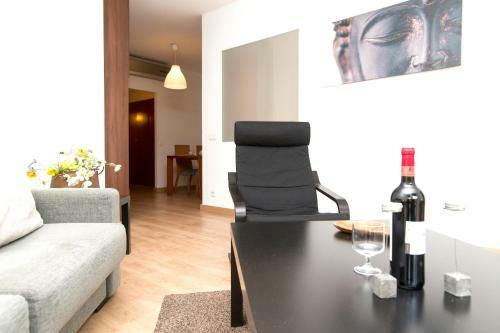 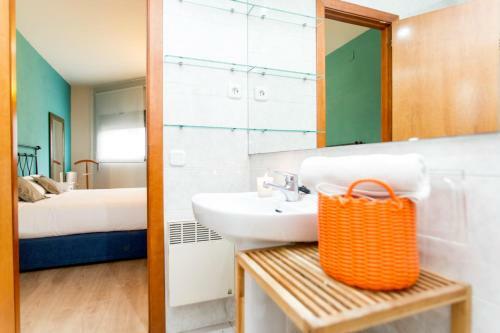 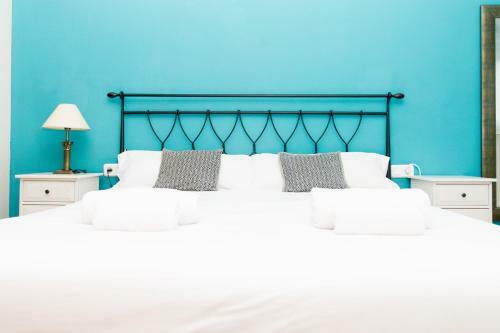 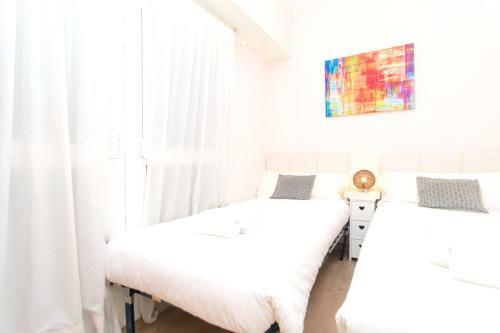 Located 200 metres from Tetuan Metro Station in Barcelona, Apartment Bright Tetuan offers air conditioning, free WiFi and a modern décor. 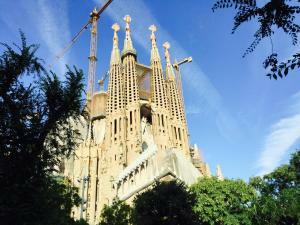 Sagrada Familia is 10 minutes’ walk away. 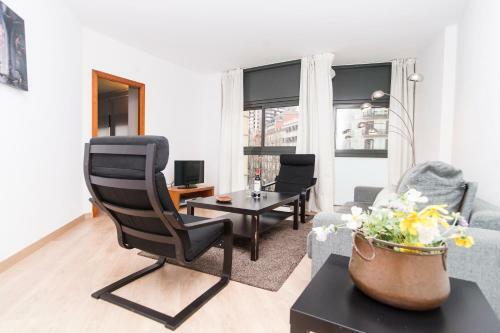 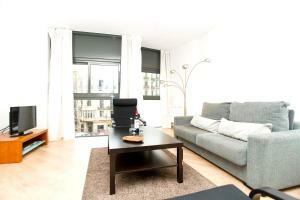 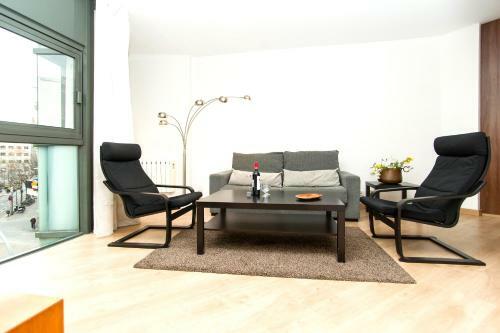 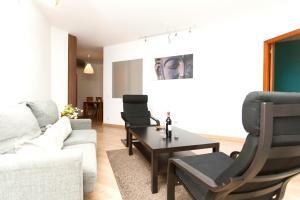 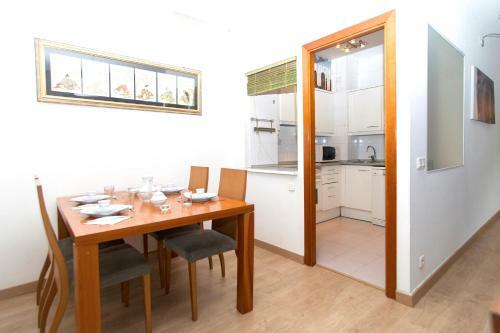 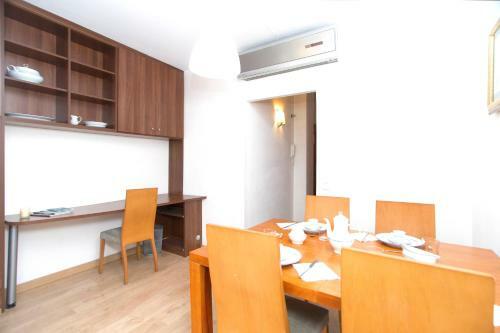 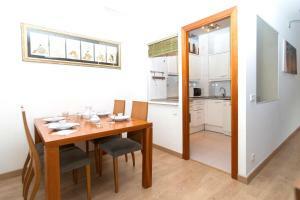 Bright and spacious, the apartment includes a living room with a flat-screen TV and a separate dining area. 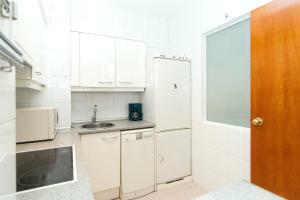 The kitchen has an oven, ceramic hob, dishwasher and washing machine. 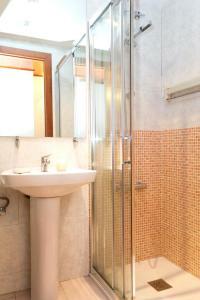 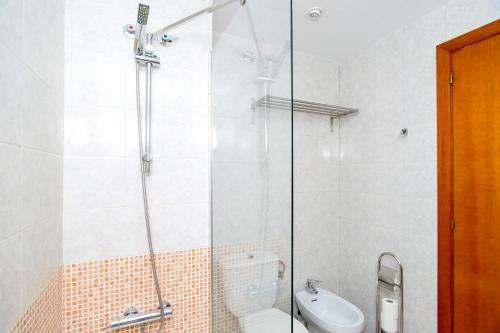 There are 2 double bedrooms, each with its own bathroom. 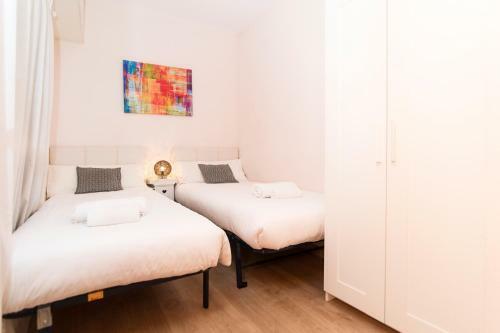 Bed linen, towels and a hairdryer are provided. Many restaurants and bars can be found in the surrounding area. 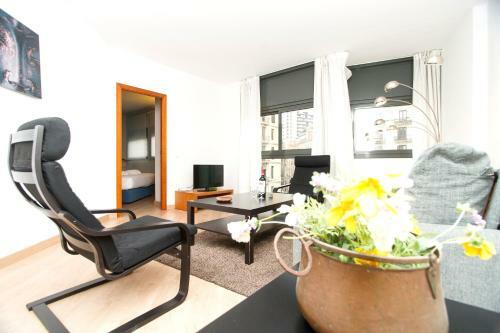 Plaza Catalunya can be reached in a 15-minute walk. Arrivals after 21:00 are subject to a surcharge of € 25, and arrivals after 00:00 are subject to a surcharge of € 50. 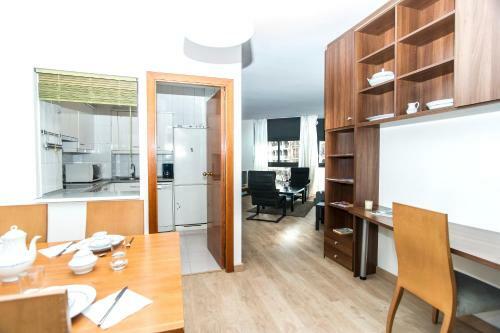 Offering air conditioning, free WiFi and a modern décor, the apartment includes a living room with a flat-screen TV and a separate dining area. 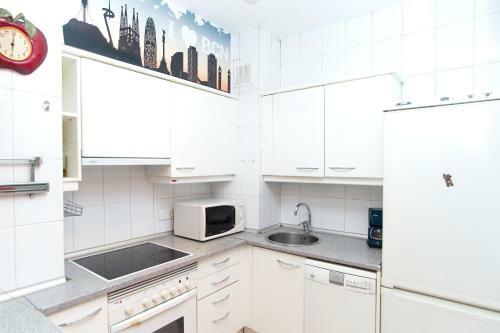 The kitchen has an oven, ceramic hob, dishwasher and washing machine. 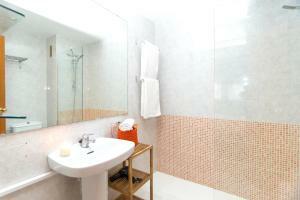 There are 2 double bedrooms, each with its own bathroom. 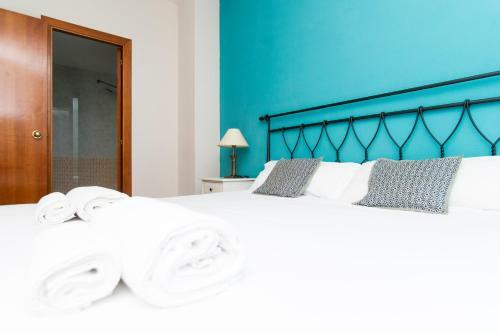 Bed linen, towels and a hairdryer are provided. 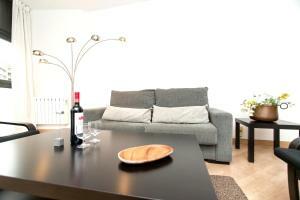 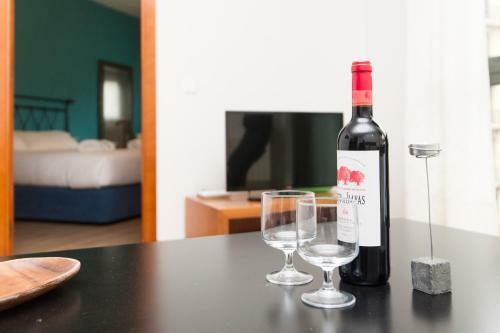 Rate: € 160.00 ... € 205.00; select dates below to get current rates.